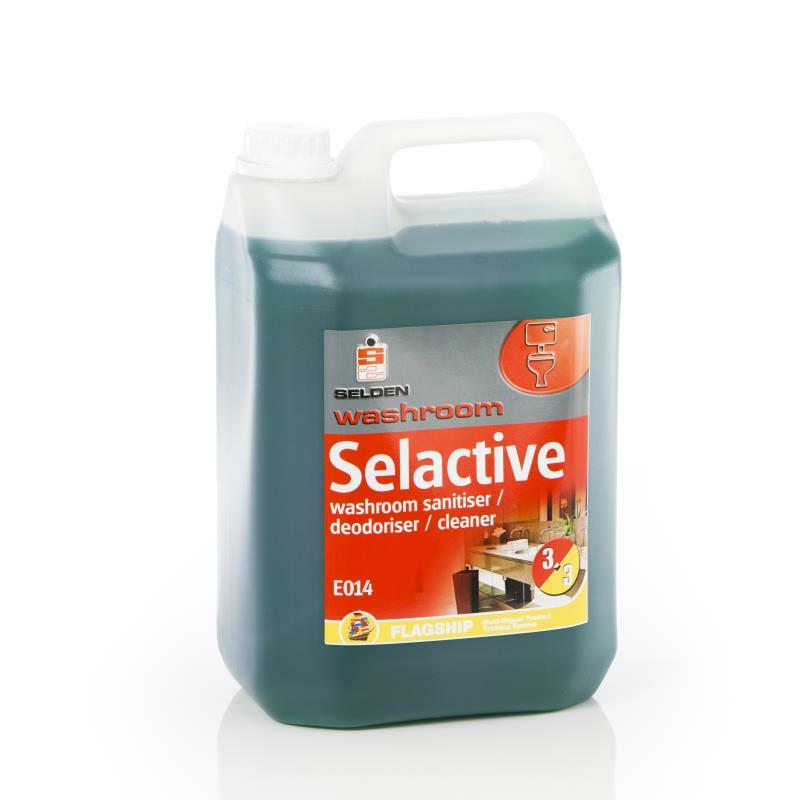 Use on: ceramic, stainless steel, porcelain and tlied surfaces. 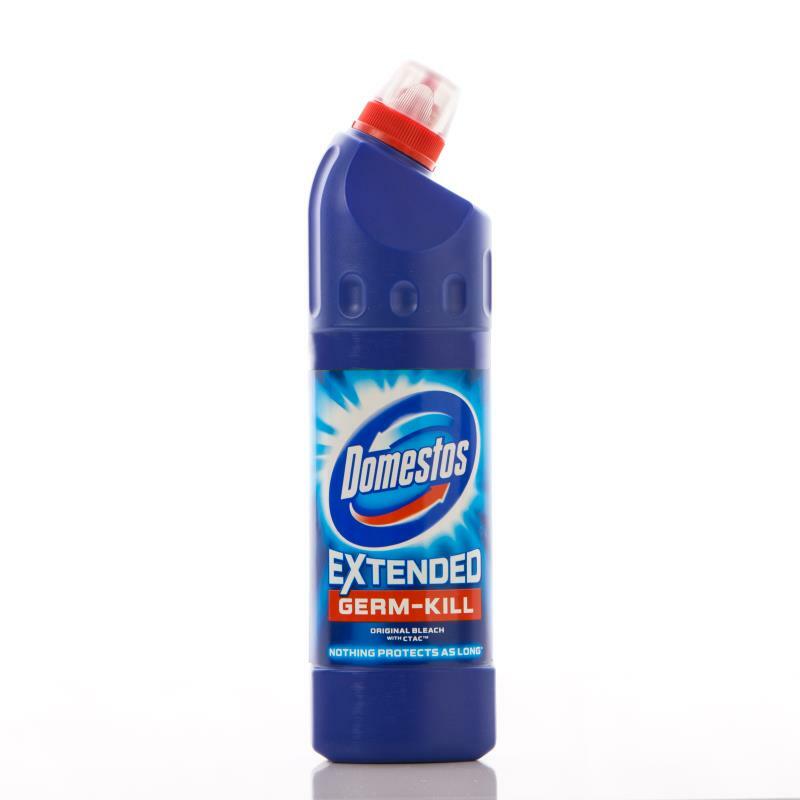 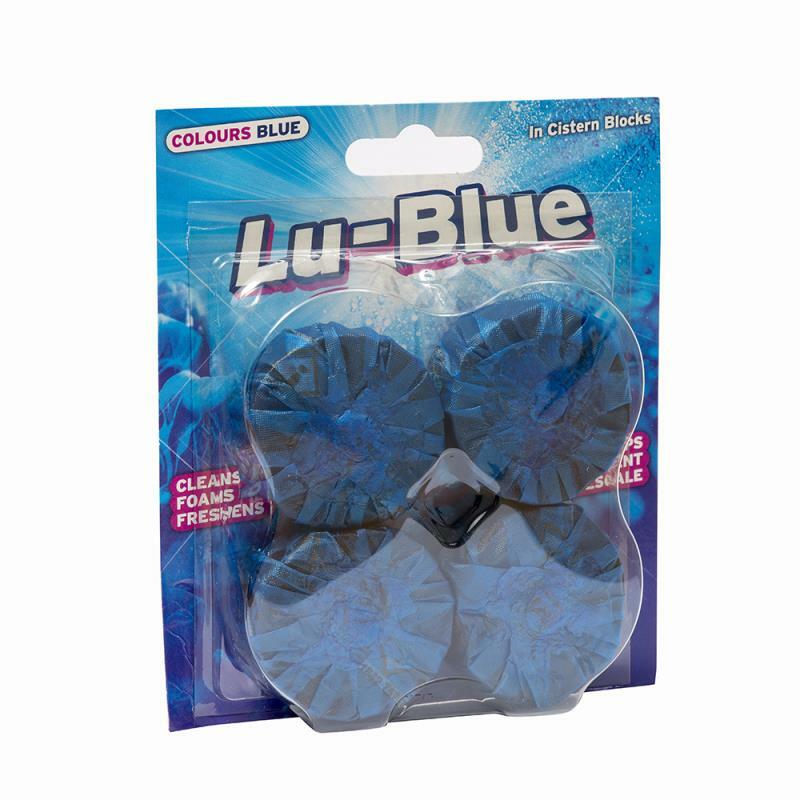 Removes limescale and organic deposites. 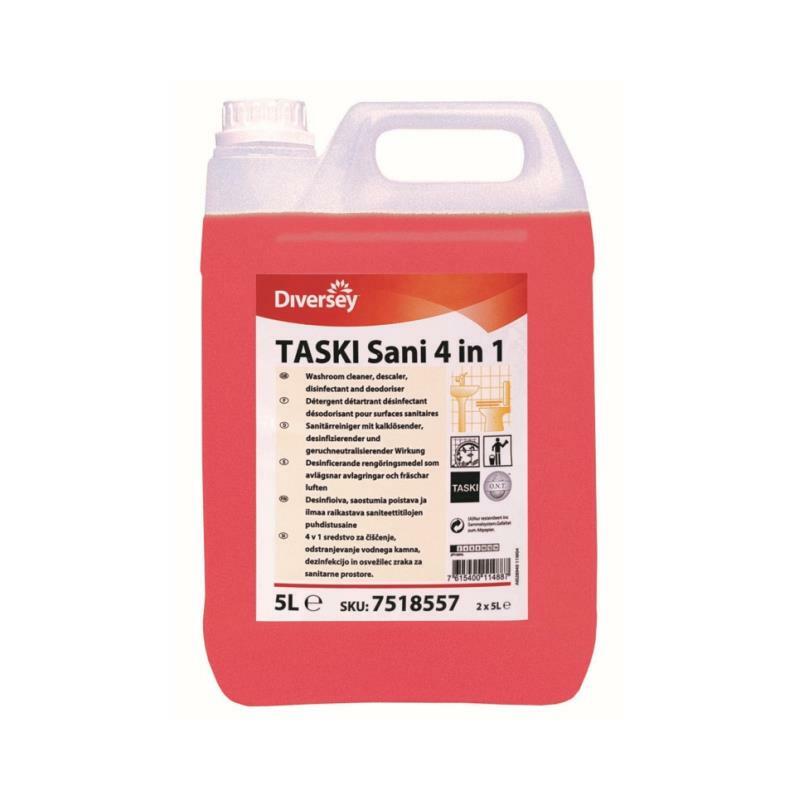 Dilute 1: 40 for walls floors or work tops , or use neat for toilet cleaning and removing body fats.